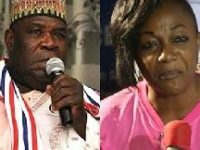 The Ashanti Regional Women’s Wing of the New Patriotic Party (NPP) have unanimously endorsed the nomination and appointment of the new Gender Minister, Madam Otiko Afisah Djaba but have charged her to ensure women had their fair share of development. According to them, having toiled for the past 8years without jobs due to the termination of their contracts by the previous government on the Ghana School Feeding Program (GSFP) it was time for them to get something meaningful doing. 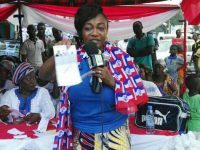 Speaking at a press conference in the Subin Constituency, the Regional Women’s Organizer, Nana Ama Ampomah reiterated the need for the NPP ladies to have job opportunities including the allocation of contracts under the School Feeding Program. 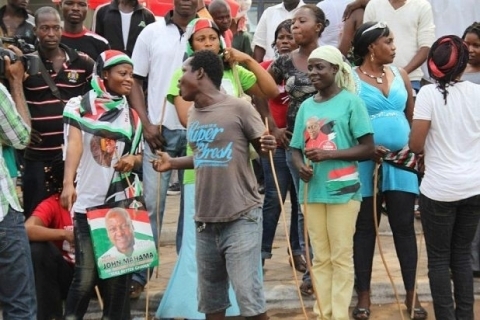 She narrated with pain how some of the party’s supporters had become paupers and non-functional due to the manner they were removed from the school feeding module when the erstwhile National Democratic Congress (NDC) party won power in 2009. The Regional Women’s Organizer also charged the Gender Minister to take a critical look at issues affecting women and called for a more rigorous approach to dealing with persons who commit harm to the vulnerable, children and women. 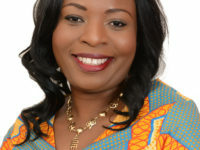 She recalled the recent video which shows some mob assaulting a lady who was suspected to have stolen some clothes in Adum, the business district of the Kumasi Metropolis and urged the minister to take a strong action to stem mob justice. According to her, failure to deal with such a despicable act will embolden others to perpetrate same or more harm to women seeing they are vulnerable. She, however, praised the Minister for initiating moves to have the issue addressed by contacting the Police to conduct an investigation into the matter. 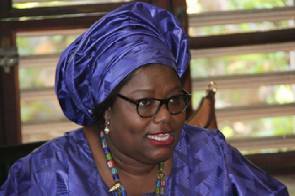 Meanwhile, the women’s wing have expressed its confidence in the Gender Minister, intimating Madam Djaba was hugely competent for the position accorded her. According to them, the minister demonstrated zeal and commitment to issues affecting women when she worked as the National Women’s Organizer. 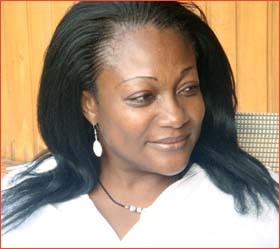 Nana Ama Ampomah lauded the Gender Minister for being sensitive to issues that affect women and children. According to her, Madam Djaba possesses the competence, temperament and passion to help resolve and address issues affecting women, children and the vulnerable in the society.